The Google Assistant, OK Google, has its uses. For example, it is useful for performing a Google Voice Search. You can use it to call contacts. Basically, it turns your phone into a voice-controlled gadget. However, not every user is a fan of the feature. Sometimes you just want to say OK Google Stop! In this article, we explain how to turn off OK Google. Firstly, open the Google App. In the upper left-hand corner, tap the menu icon (hamburger icon). After, scroll downward. 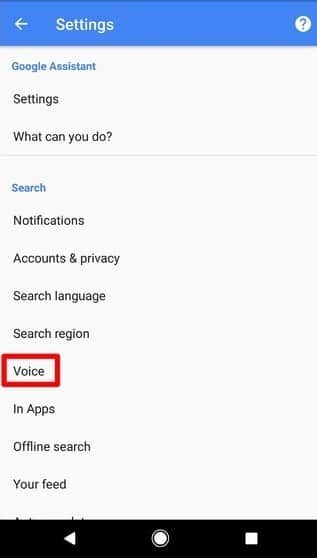 Stop when you see Search -> Voice. 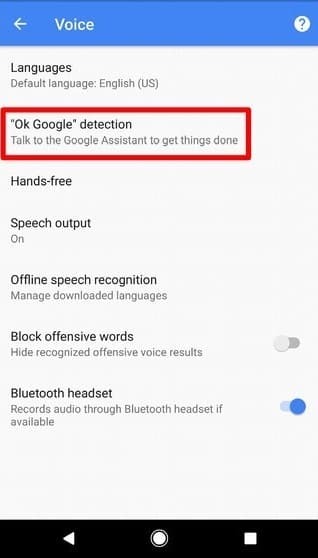 Then, select “Ok Google” Detection. Finally, toggle the switch next to Say “Ok Google” anytime. Here’s a quick picture guide outlining the steps above. Also, remember that if the Google Now Launcher is on your phone, OK Google activates when using the Google App on your home screen. How Do You Turn Off Google Assistant? From Google Now, scroll down and tap the menu button (three vertical dots), then choose Settings to get at the app’s key options. Toggle the switch at the top of the screen to turn off everything on Google Now then confirm your choice on the subsequent dialog box. 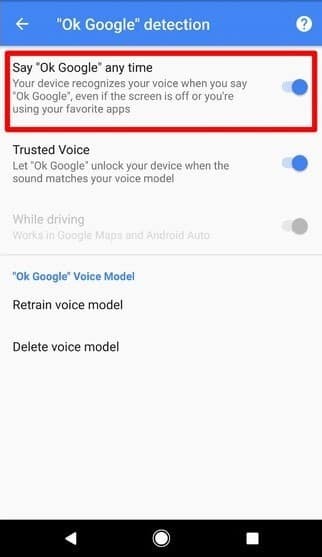 How Do I Turn Off Google Voice On My Phone? At the top left, click Menu Settings. Under your Google Voice number, click Delete. Google Voice will look different, but you’re in the right place. Next to your Google Voice number, click Delete. To confirm, click Proceed. Your Google Voice number will be deleted. Can You Disable The Google App? On most devices, it cannot be uninstalled without root. However, it can be disabled. 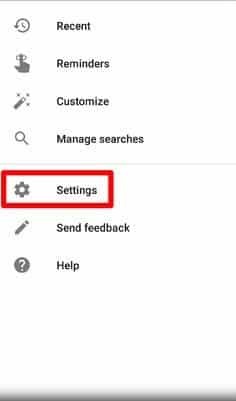 To disable the Google App, navigate to Settings > Apps, and choose Google App. Then choose Disable.